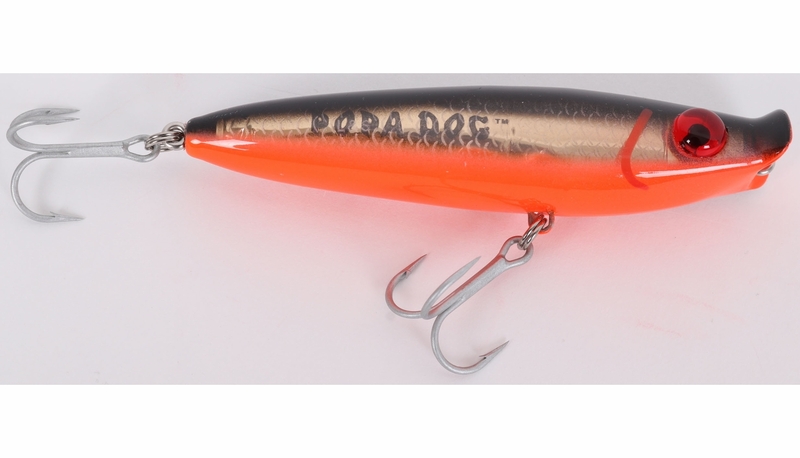 The MirrOlure Popa Dog takes topwater baits to a new level by combining the characteristics of both a popper and a walking lure. 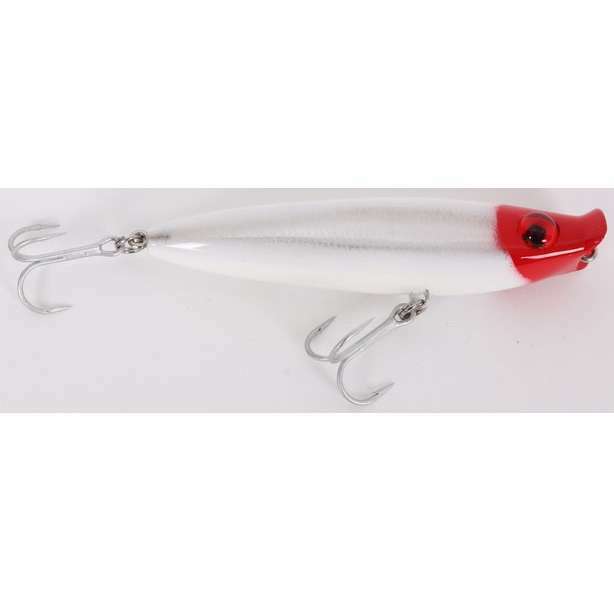 The specially designed concave lip causes the bait to "spit" as it chugs through the water on each twitch of the rod tip, while he long slender profile causes that erratic "darting" action that defines a walking bait. 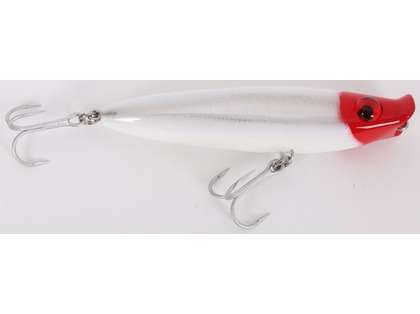 Working in tandem with one another, these two design features make for a maximum amount of surface commotion that is sure to trigger a strike from any trout, redfish, tarpon, snook, striper, or other gamefish.